Last night’s early to bed policy backfired slightly as this morning most of the girls were ready and raring to go at 6am! Luckily they had lots of time before breakfast to pack their bags and tidy their rooms. 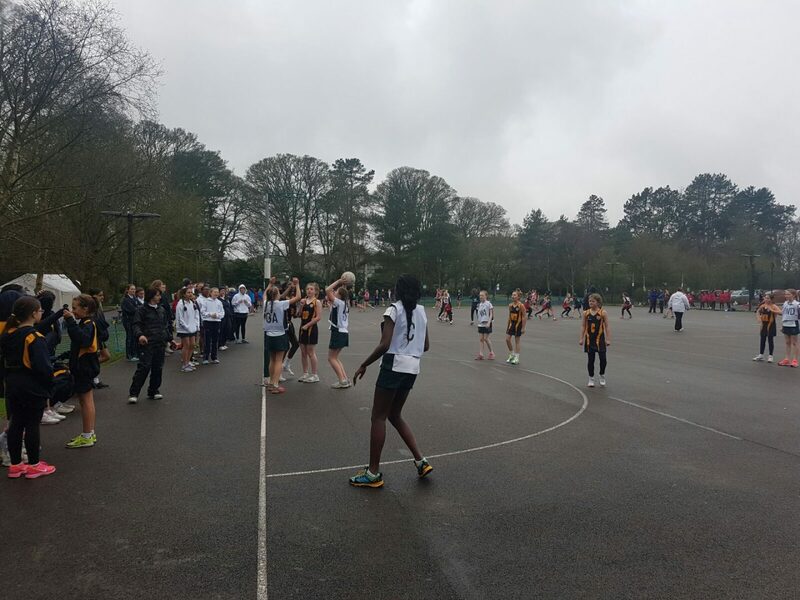 Due on court at 1030, our netballers went through their warm up drills and tactical meetings with Mrs Fletcher and Miss O’Toole. Wet conditions were going to make it difficult but our girls were excited for the 2 games ahead. 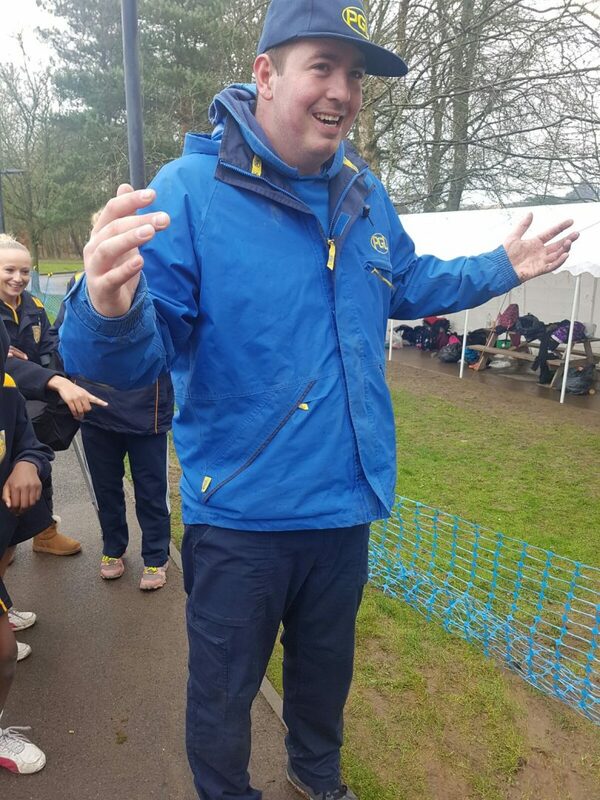 Breaside2 team got a convincing win – Mahika was excellent at WA and all the girls combined well. They had been playing well all weekend and a win on the board was the least they deserved. 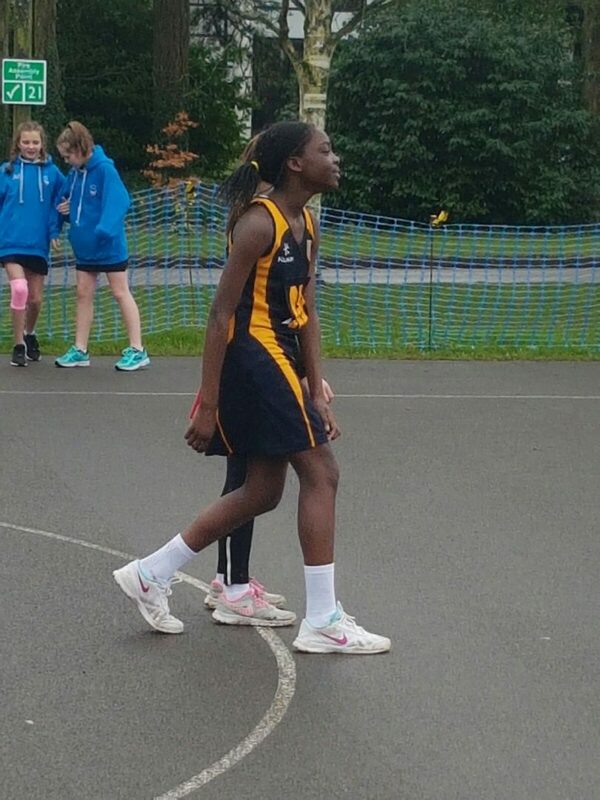 Breaside1 had very tough 1st game of the day against Cheltenham Ladies College. Leah kept the opposing centre at bay, Shaan got a crucial opening goal, Cara wing attacked like Wonderwoman. An incredibly close match ended 3-2 to Cheltenham Ladies. Breaside played incredibly and we are very very proud of them. 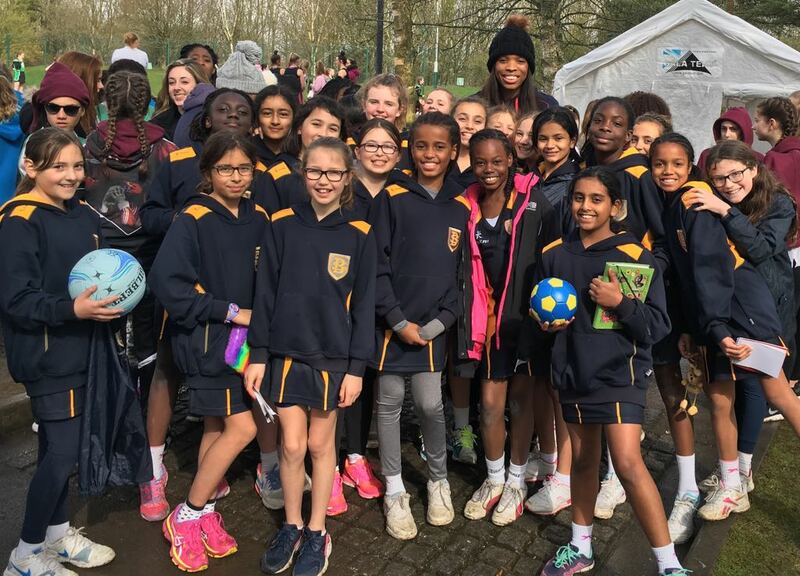 Sadly the tournament ended for both of our teams at the group stage, but this did mean they had time to meet Eboni Beckford-Chambers. The Bath and England defender kindly gave up her time to speak to the girls, sign autographs and pose for selfies. She was very encouraging and gave the girls great advice. Suddenly it was time to leave. Breaside packed their souvenirs, visited the vending machines one last time and climbed aboard the coach home. This weekend has been amazing. Miss O’Toole has worked so hard to organise everything – a huge thank you to her. congratulations must also go to Mrs Fletcher. 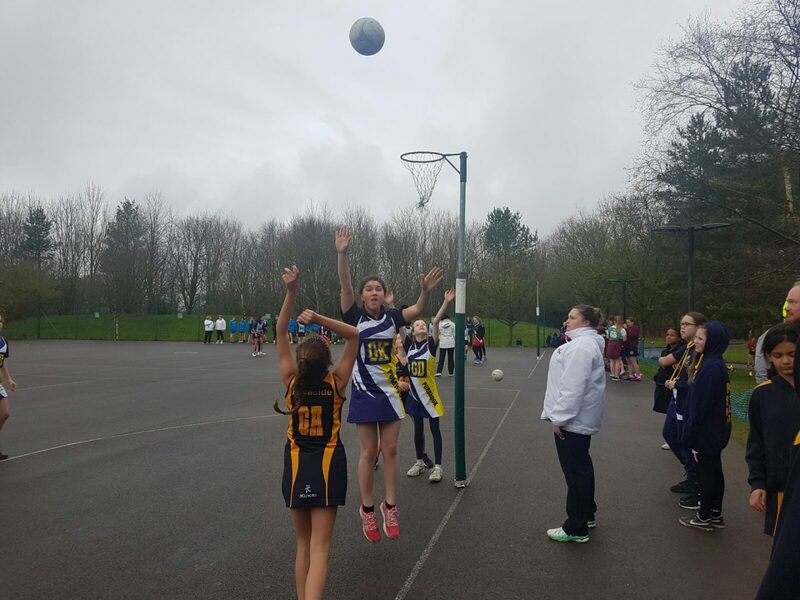 Under her stewardship the standard of netball has reached an incredibly high level: proven by taking a group of Year 6s to a Year 7 tournament and showing they deserve to be there on merit.